Not only is Event Decor Direct the #1 decor supplier of New Mexico wedding planners, but also businesses such as schools, night clubs, expo centers, and theaters also depend on us for their unique event decor. We offer our customers decorations that are of the highest quality and affordability so they may create a one of a kind event that will be truly unforgettable. 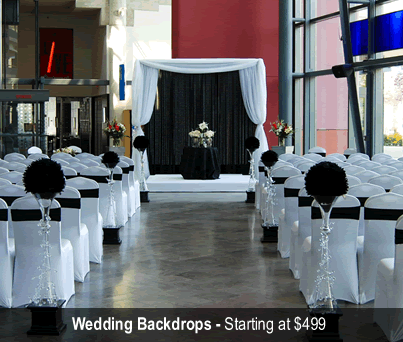 Wedding Backdrops - Our must have backdrops will create an elegant environment for your New Mexico wedding this season. Whether you are looking for Greek columns or sheer lighted panels we can make your event amazing. Backdrop Lighting –- No additional lighting is needed for our backdrops, but to make them look the most spectacular you may want to consider one of our LED solutions. We have New Mexico's largest selection of LED bars and cans. With just the touch of a button, you can create any color you desire. Crystal Décor - If you desire the red carpet event of your dreams, consider Event Decor Direct wedding supplies. Our crystal decor products range from acrylic ornamental drops to curtains of beads and branches to make your New Mexico wedding truly amazing. Chandeliers - New Mexico's night clubs, theatres, restaurants as well as wedding decor professionals use our crystal chandeliers to make their event incredible. 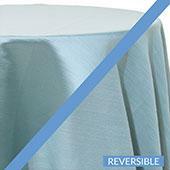 Crystal Curtains - If you are looking for a crystal curtain for your event, look no further than Event Decor Direct. 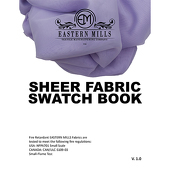 Our selection includes many different sizes and shapes of curtains. 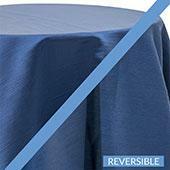 From the small door cover to the larger wall cover we have what you need to make your event unique. 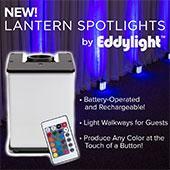 LED Decorations - New Mexico's wedding professionals choose us because we offer them special prices on our merchandise. Our LED infused crystal curtains, garlands, and crystal trees are the best value anywhere. Candles - No New Mexico event is complete without our candles. 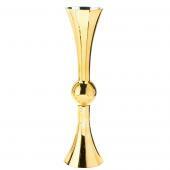 Our huge collection consists of some of the most popular brushed steel and glass candle holders. 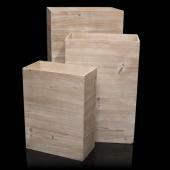 as well as the largest selection of floating, pillar, and column candles. We also have the highest quality flameless candles in the industry. Our candle selection can give you the wedding of your dreams. 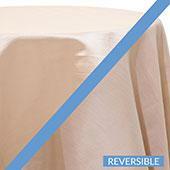 Ceiling Draping - For the most unforgettable wedding in New Mexico, choose one of our ceiling draping kits. Our kits are complete and can be custom made with your event in mind. 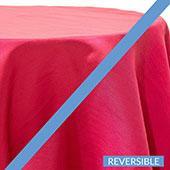 Chair Covers - New Mexico customers choose us because we have the largest selection of chair covers on the market. 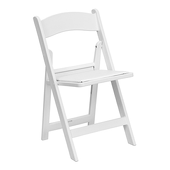 We offer the best prices on both hard to fit and the common one size fits all chairs. 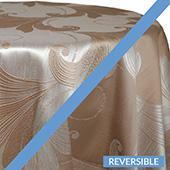 Event Linens & Drapes - Our customers love our huge selection of drapes and linens. 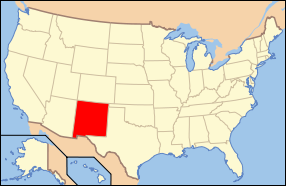 We offer the most affordable prices in New Mexico. 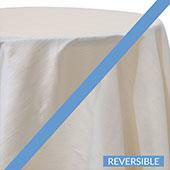 Pipe and Drape - Whether you are decorating a trade show, meeting, or a wedding, Event Decor Direct has the pipe and drape kit for you. Our complete kits are of the highest quality and will make your New Mexico event superb.